1134 Finnegan Way -- Fairhaven Gardens Complex. Spacious 2 bedroom units available. High quality finishings including granite counters, maple cabinets, hardwood floors. Secure parking, elevator, rooftop gardens, central courtyard and many extras. In the heart of Fairhaven's shopping and restauant district. Directions: On I-5 take Exit 250 and turn west onto Old Fairhaven Parkway. Turn right on 12th Street and you will drive right in to the heart of Fairhaven. Fairhaven Gardens is on the corner of 12th/finnegan Way and Mill Ave. 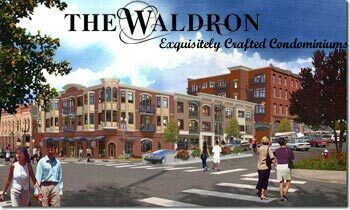 Upscale Condominiums with luxury finishings in desirable locations near the bay in Bellingham, WA. 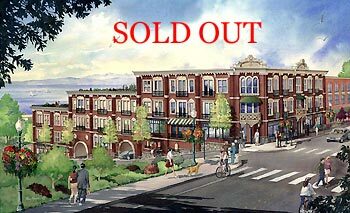 New condos in Historic Fairhaven - a charming bayside neighborhood with great restaurants and shopping just outside your door.